New airfare tax would crash Florida's travel industry - Stop Air Tax Now! Congress may soon raise taxes on travelers who fly in and out of the Sunshine State. 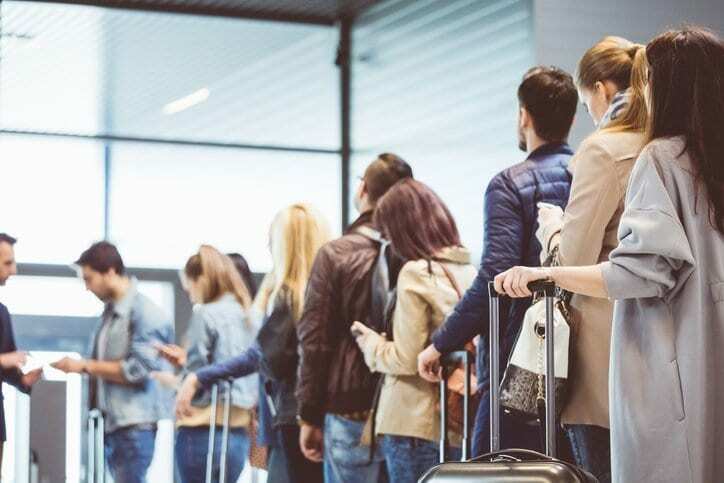 The chairman of the powerful transportation and infrastructure committee is pushing a bill that would charge travelers extra fees on each leg of their itineraries. He claims that airports desperately need extra cash for infrastructure investments. This isn’t true. Airports are actually flush with cash. They’re are sitting on billions of unspent dollars, according to data from the Federal Aviation Administration. Raising the cost of each flight would hurt every Floridian who flies for business or pleasure. It’d also crash Florida’s tourism industry, which depends on affordable air travel.